Celebrity Nutrition Trends: Yay Or Nay? Don’t we all secretly want to know what celebrities eat, how they live, what they wear, and how they have fun? Yes, knowing about their personal details gives us a glimpse of the real person at times. We love to know everything about them, but their diet is something we are all curious about, especially that one magical ingredient that keeps them glowing or helps them maintain their weight, among others. Here are a few celebrity-approved nutrition fads that we have analyzed to find out if they really work or not. Gwyneth Paltrow: The beautiful actress is a fan of golden milk. It is nothing but a concoction of turmeric, black pepper, cinnamon powder, coconut oil mixed in almond or coconut milk. It is packed with antioxidants, especially curcumin from turmeric that is anti-carcinogenic. We say yay to this drink! 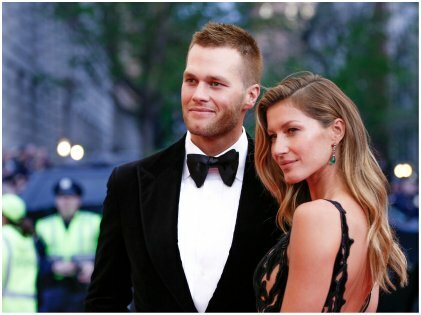 Tom Brady And Gisele Bundchen: The power couple from the world of sports and modeling is extremely meticulous about following a healthy lifestyle. They think the nightshade plant group needs to be avoided. Eggplant, tomatoes, and potatoes fall in this category, and their logic behind this belief is that these veggies have alkaloids that can be responsible for inflammation. However, there is not enough research to back up their theory yet, so a nay from us! Fergie: The famous singer and ex-wife of actor Josh Duhamel swears by the goodness of apple cider vinegar. It can help melt fat from your waist and also help in reducing blood sugar level. That’s a definite yay from us! 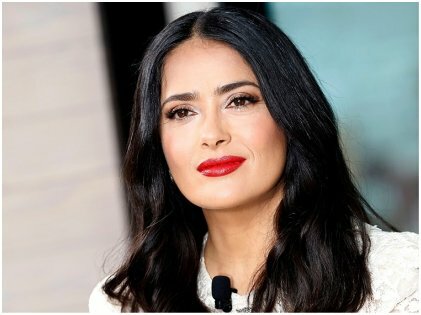 Salma Hayek: Salma Hayek loves bone broth. The name does sound weird, but it is exactly what you are thinking it is. It is stock made from boiling bones. She claims the special broth works like an elixir on her skin, keeping it youthful and glowing. Experts say that this is an over-hyped nutritional fad, so a nay from us. So, which one are you picking from this list?